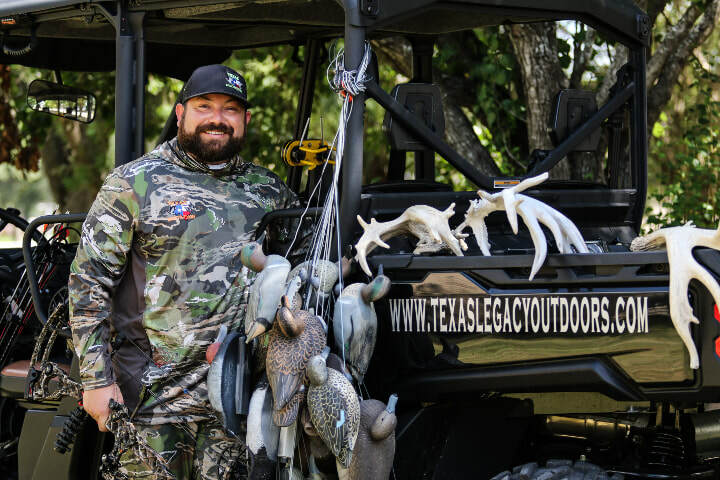 At Texas Legacy Outdoors we provide a wide variety of guided fishing and hunting trips for all of your outdoor adventure excitement. Whether it be deep sea tuna slaying or a day in the bay, the beautiful waters of Matagorda have so much to offer. Depending on the season, TLO is happy to cater to all types of hunters. 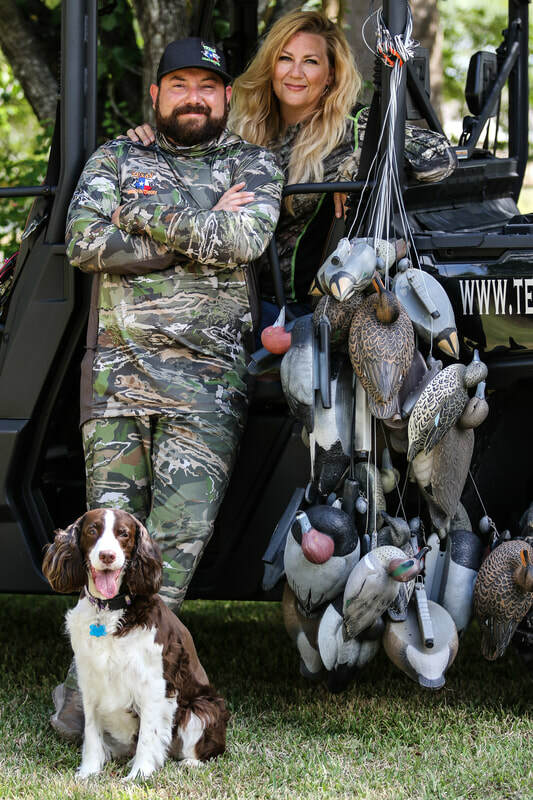 Ducks, deer, bow and bullets; Texas Legacy Outdoors is happy to host all hunters. Dwayne Green grew up in Alvin, Texas but has made Matagorda his home for the last two decades. He has been hunting and fishing the Texas landscape since he could walk. Dwayne prides himself in hospitality and that is what makes the TLO way, the only way. Tim Munos is an avid fisherman and outdoorsman who grew up in the small town of Louise, TX where hard work was instilled at an early age. Tim is a veteran having served nine years in the United States Army. 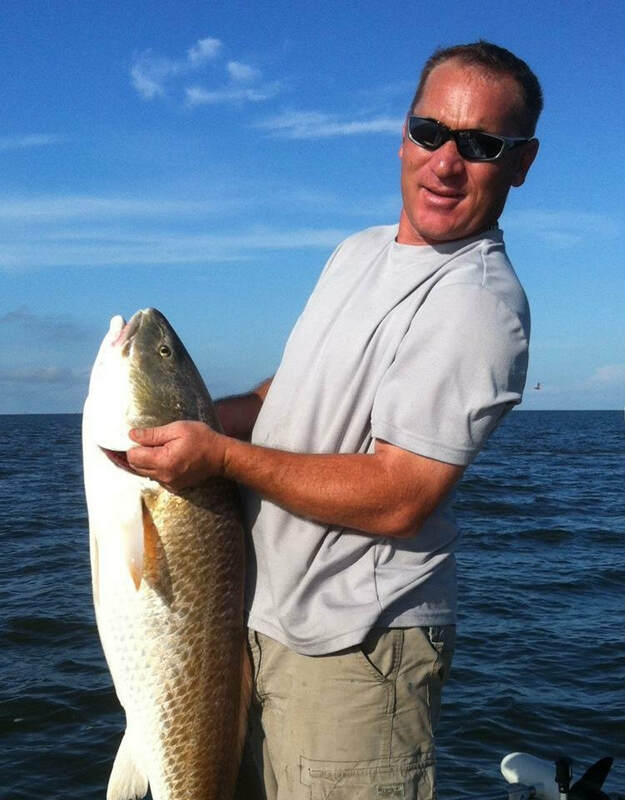 Currently, Tim is the owner and manager of Busha Boat Works in Bay City, TX. He is married to Casey Busha-Munos, a school teacher, and together they have four wonderful kids. Tim believes in doing all he can to help others appreciate the experience of the great outdoors. John Hope is a former television host and author of Trackin' Trophies. He currently owns Arrowhead Ranch where he loves to share his lifelong passion for hunting and fishing. He has the longest documented study on black bass. 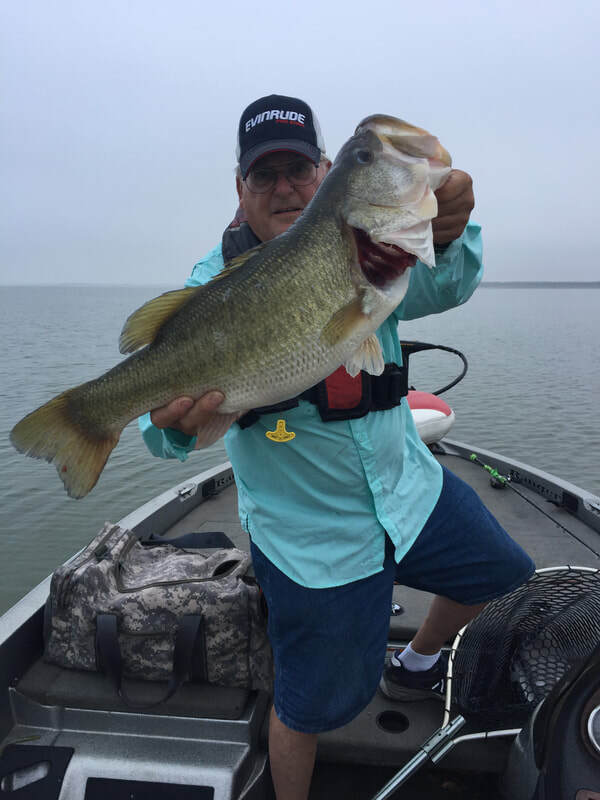 He is a lifetime member of the Texas Bighorn Society, Texas Association of Bass Clubs (TABC), and is the current president of Texas Black Bass Unlimited (TBBU). put you on the fish no matter what the conditions are. His motto is "The problem is not always the problem, sometimes the problem is your attitude towards the problem". Capt. Cory especially loves working with people who are new to fishing as well as taking kids fishing. Whether you're new to fishing or an experienced angler, you're guaranteed to learn new tactics with Capt. Cory.